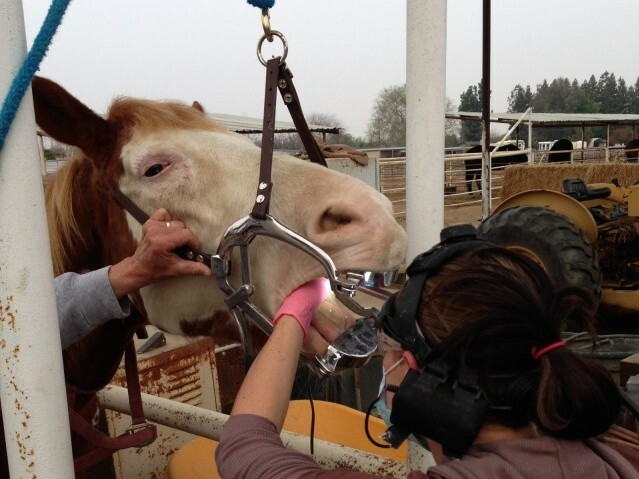 Digital Radiology – Dr. Cattrina Lucas Vet Inc.
Dr. Lucas has invested in the best portable radiography (x-ray) to better serve her patients in the field. 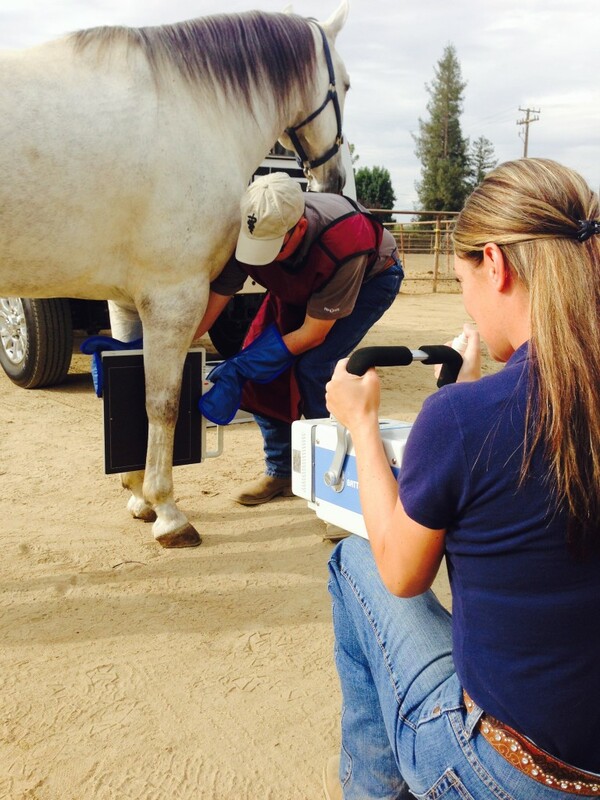 The wireless digital Vetel Diagnostics equipment allows us to acquire superior images, instantly review on-site and quickly pursue the appropriate treatment; and that represents diagnostic power. 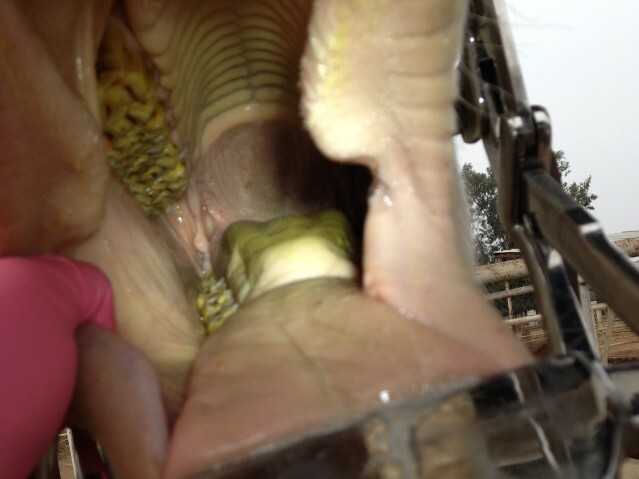 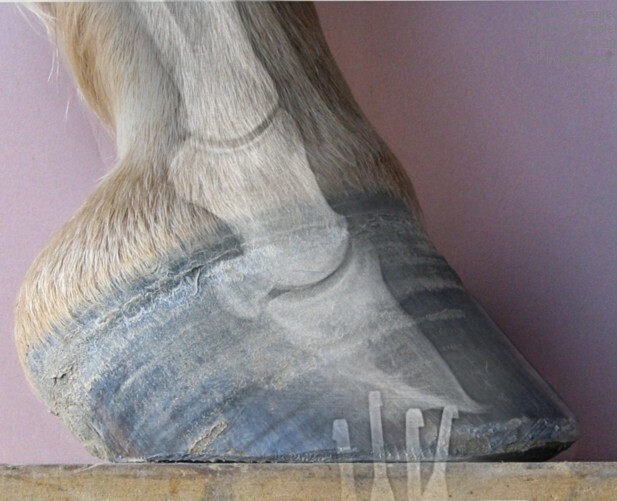 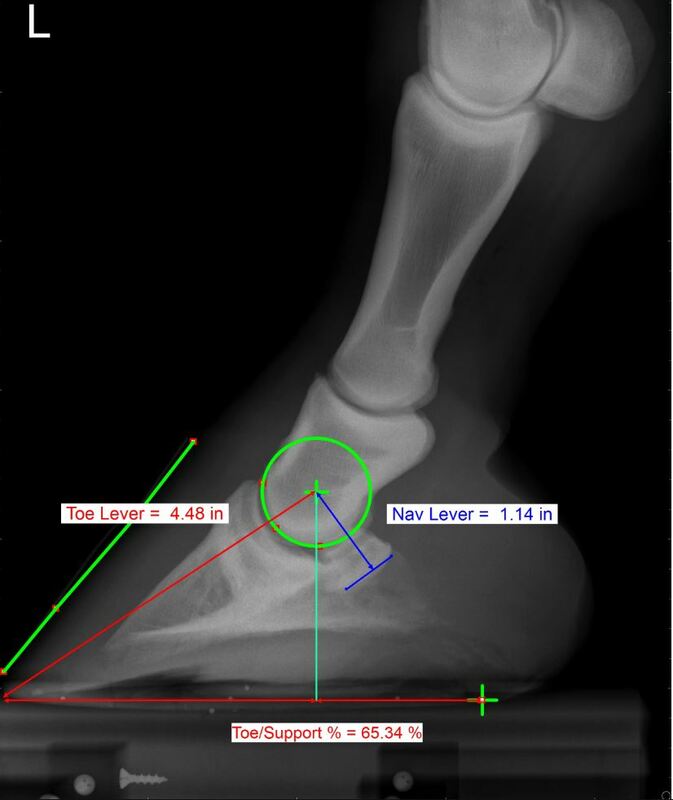 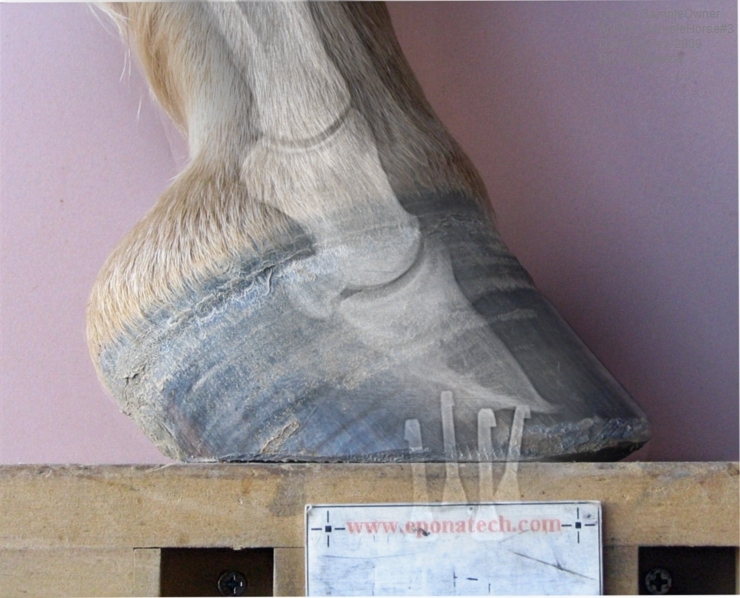 Our equipment includes the newest software available for evaluating hoof angles, sole depth and other measurements to aid in therapeutic shoeing.